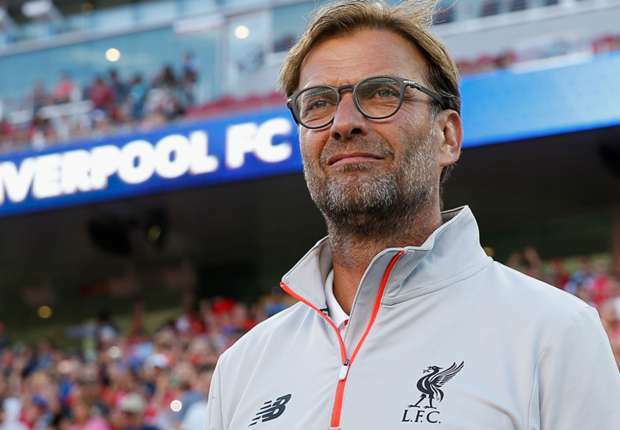 Jurgen Klopp has admitted the Premier League will still be difficult for his side this season, despite his summer recruitments. Liverpool are set to open their campaign against West Ham on Sunday, live on Sky Sports Premier League, and Klopp is envisioning a tough year ahead. Injured duo Joel Matip (hip) and Ragnar Klavan (hamstring) both missed Saturday’s 5-0 thrashing of Italian side Napoli in Dublin, and are doubtful for the Reds’ final pre-season clash against Torino at Anfield on Tuesday. “Joel, we’ll have to see. Klavan, shouldn’t be too serious, but if Tuesday is too early I don’t know yet,” said Klopp.